After an intense series of startup talks, it’s time again to sit down and share startup stories and ideas in a more personal and relaxed environment. It is a great opportunity to learn more about the other members and to become part of an exciting and supportive startup network where you can bring in your passion for vegan innovations and entrepreneurship. Share your plant-based business idea, ask for feedback and get inspired by some vegan entrepreneurial vibes. The owner turned vegan two years ago and now tries to make his menu more vegan friendly. He will share a bit of his journey and the challenges he has encountered. 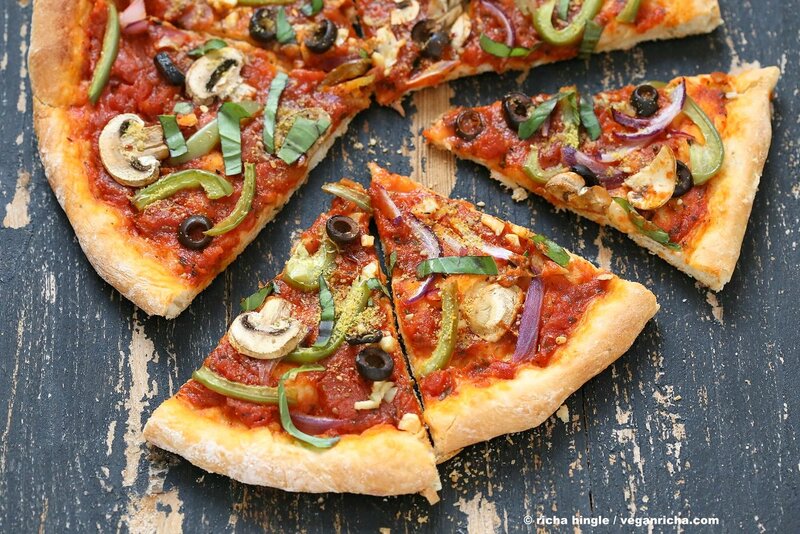 Please feel free to share your feedback about the vegan pizza on the menu so that he can further improve his offer. Don’t know the place yet?